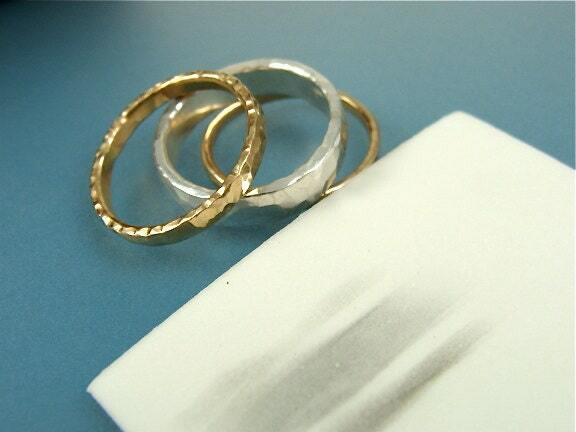 These 2" polishing squares are great for cleaning and reviving your jewelry. 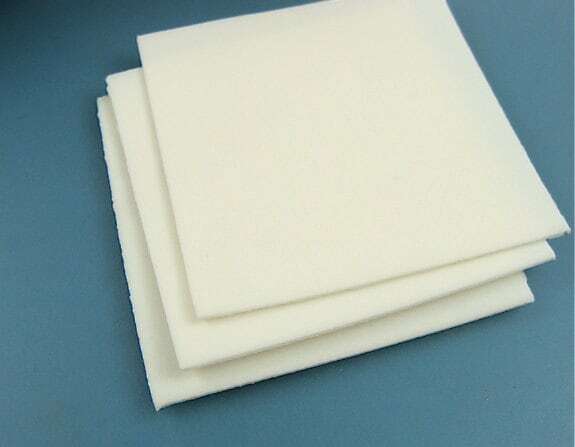 The disposable pads are made of cellular foam with micro-abrasives. 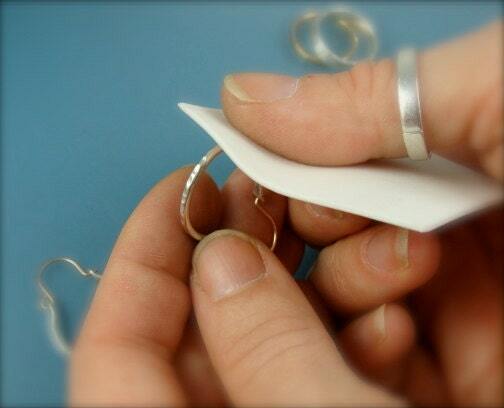 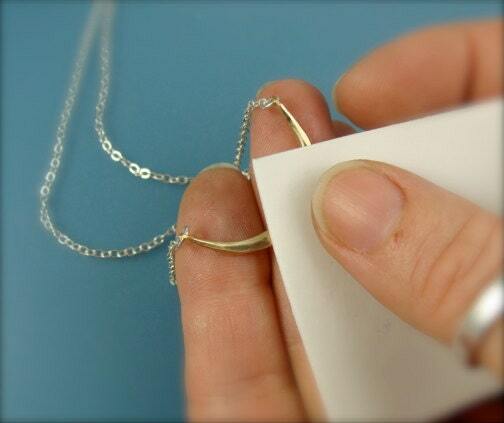 They will remove patina so use caution when touching up any silver that has a patina.